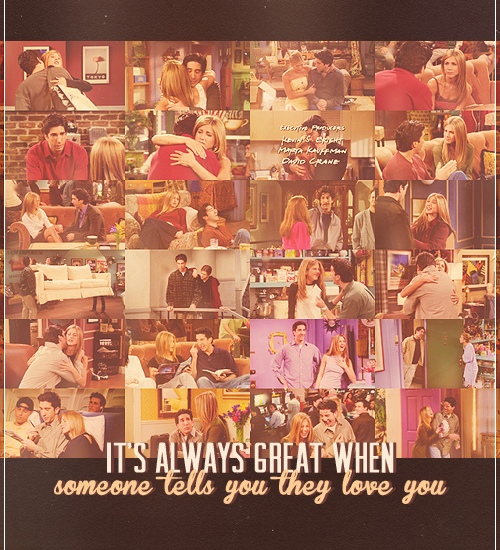 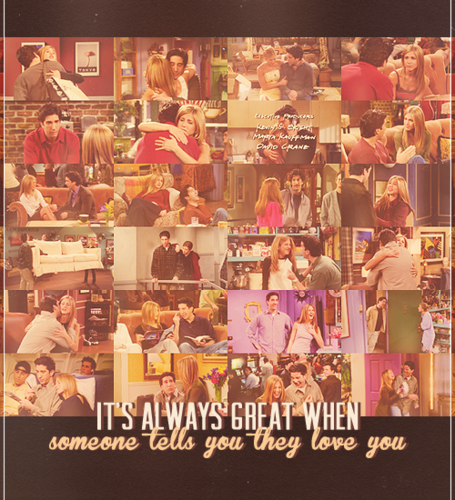 Ross and Rachel. . Wallpaper and background images in the Ross and Rachel club tagged: friends ross geller rachel green tumblr fan art season 5.